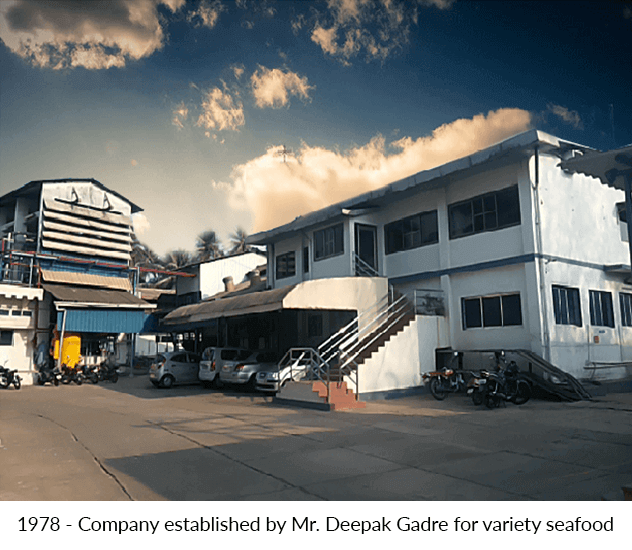 Welcome to Gadre Marine Export Pvt. 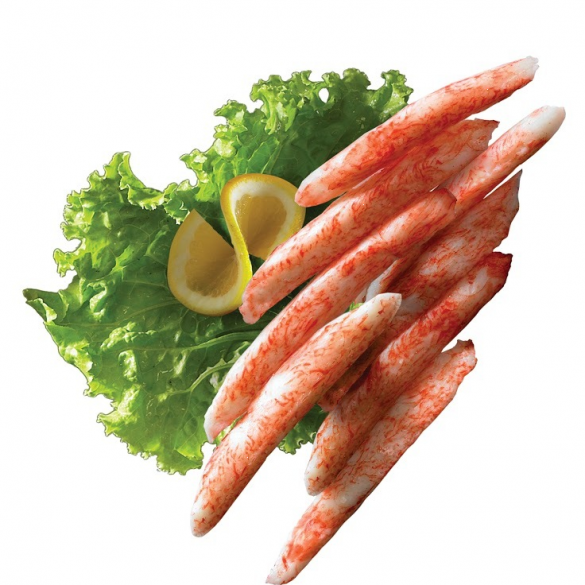 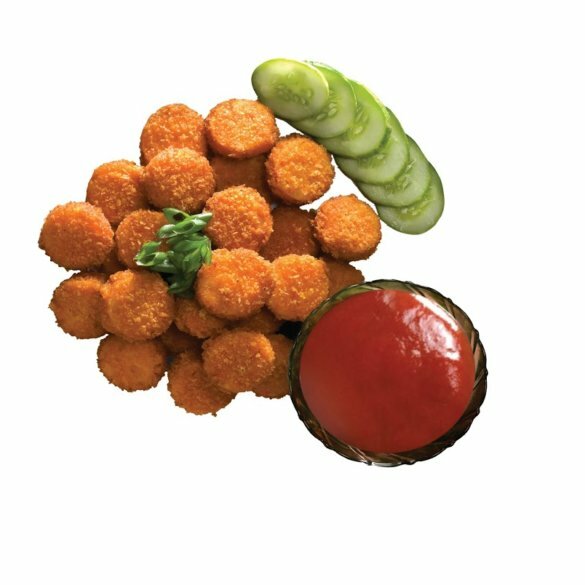 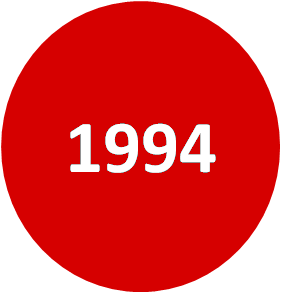 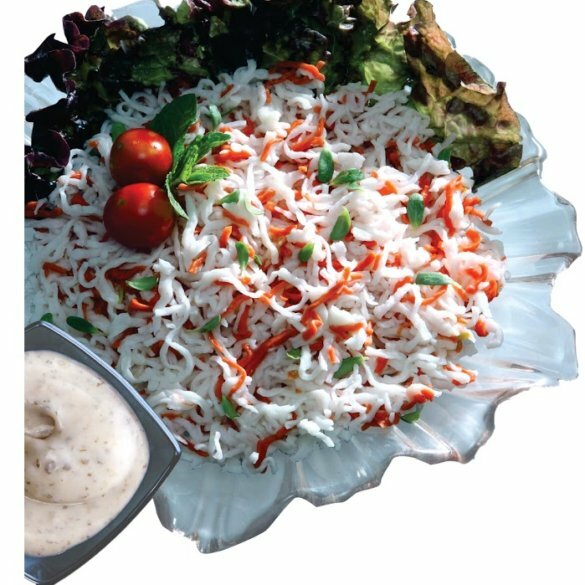 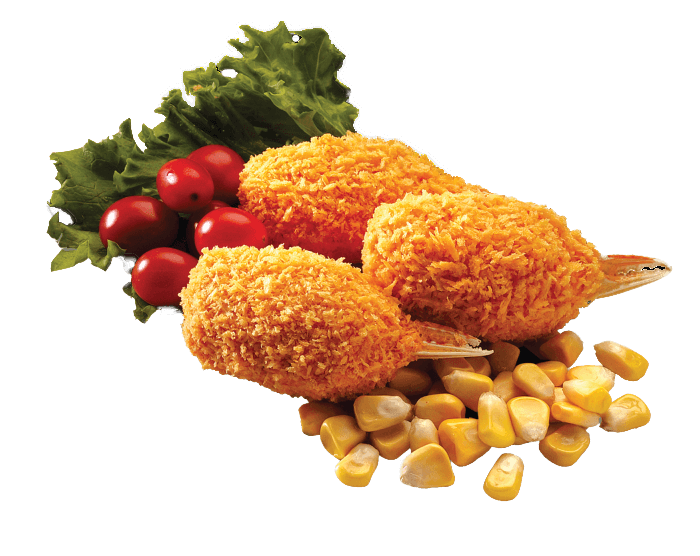 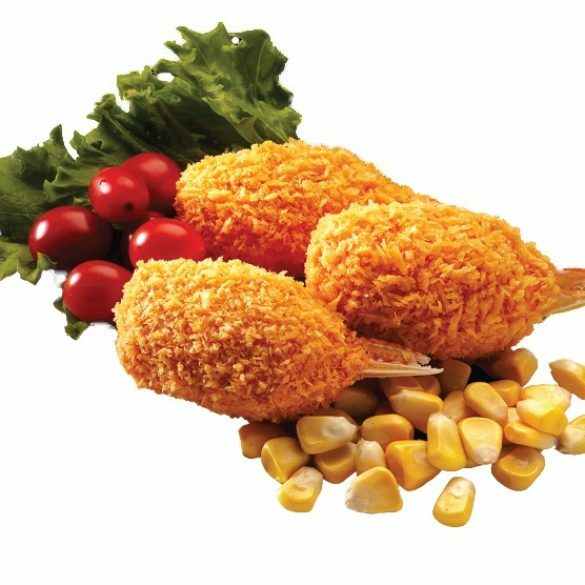 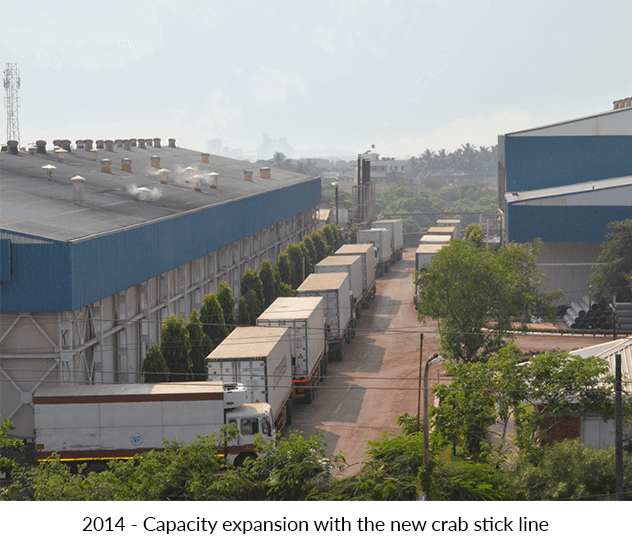 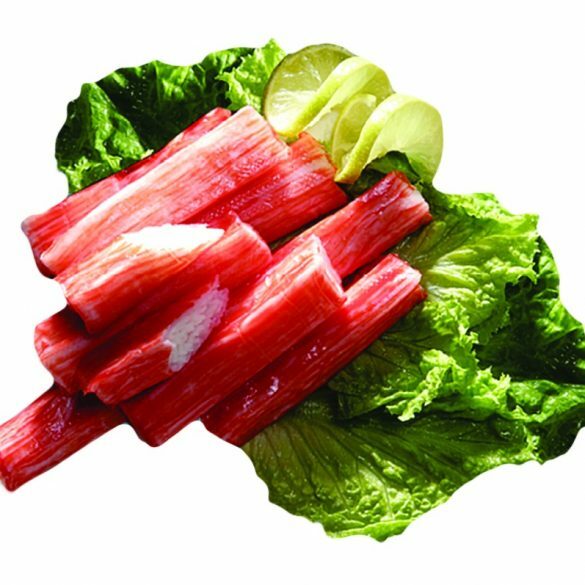 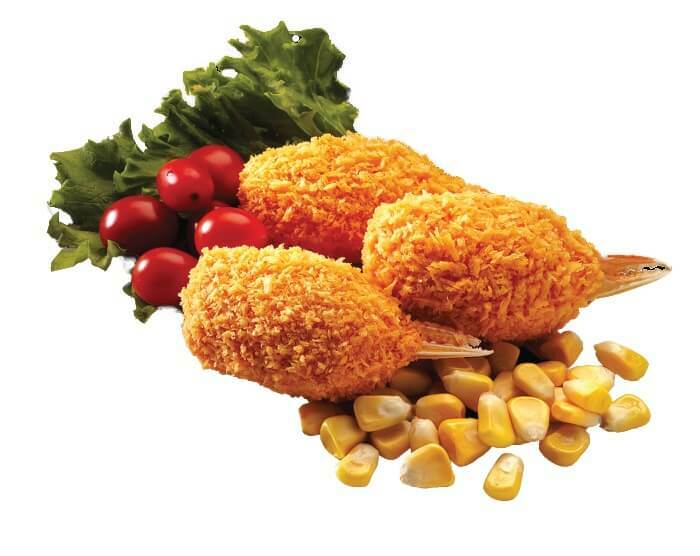 Ltd.
GADRE MARINE,the solo Crab Sticks manufacturer in India has 2 well equipped plants located in Ratnagiri and Chorwad.With 100 % in-house procurement of Surimi raw material,we guarantee low cost and high quality products.We are one of the few state of art set ups in the world with sole source vertical integration. 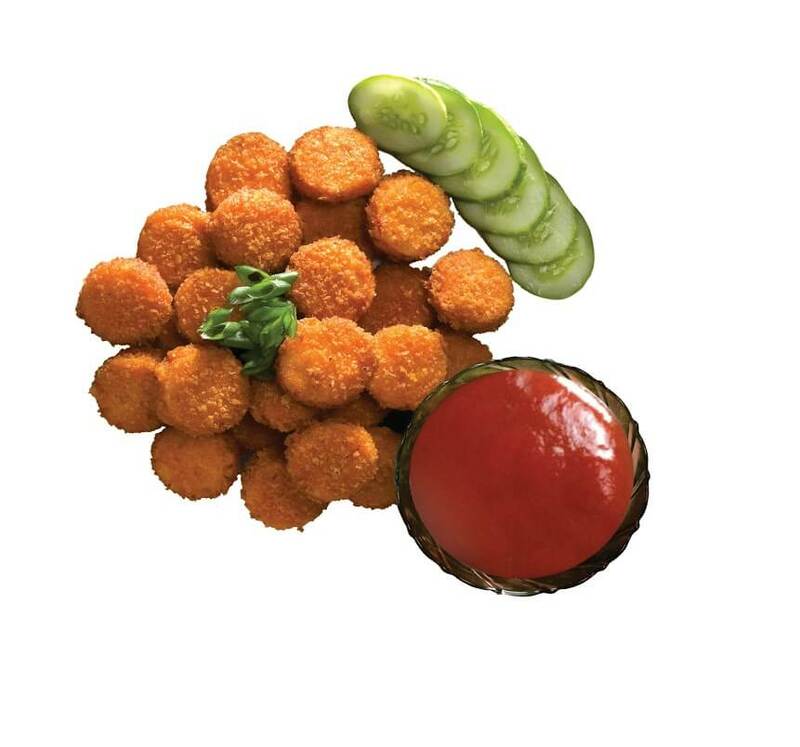 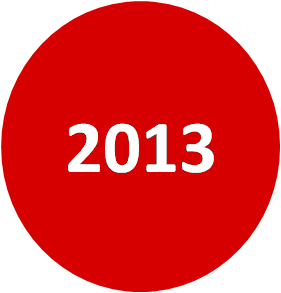 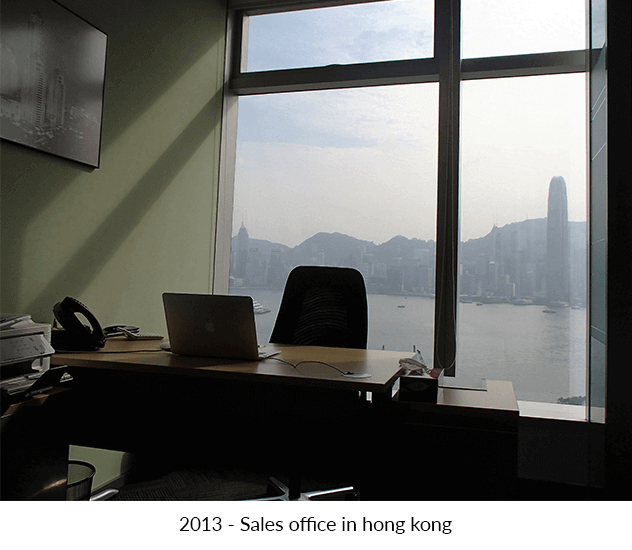 We have ability to deliver constant quality products and services. 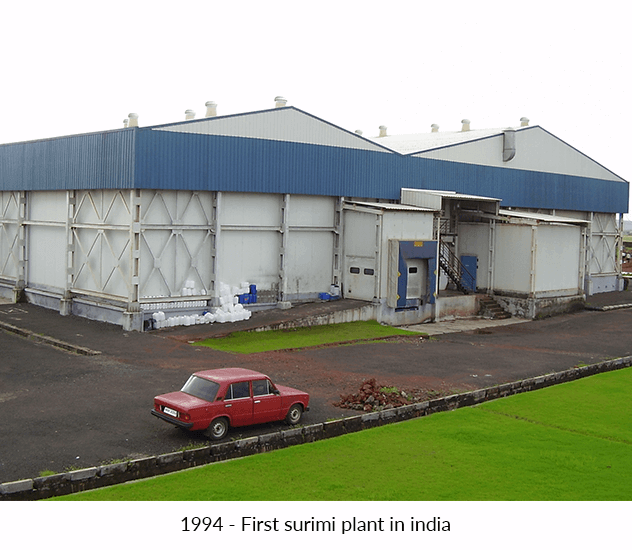 We have three state-of-the art Surimi processing units, strategically situated at major fishing ports on the west coast of India. 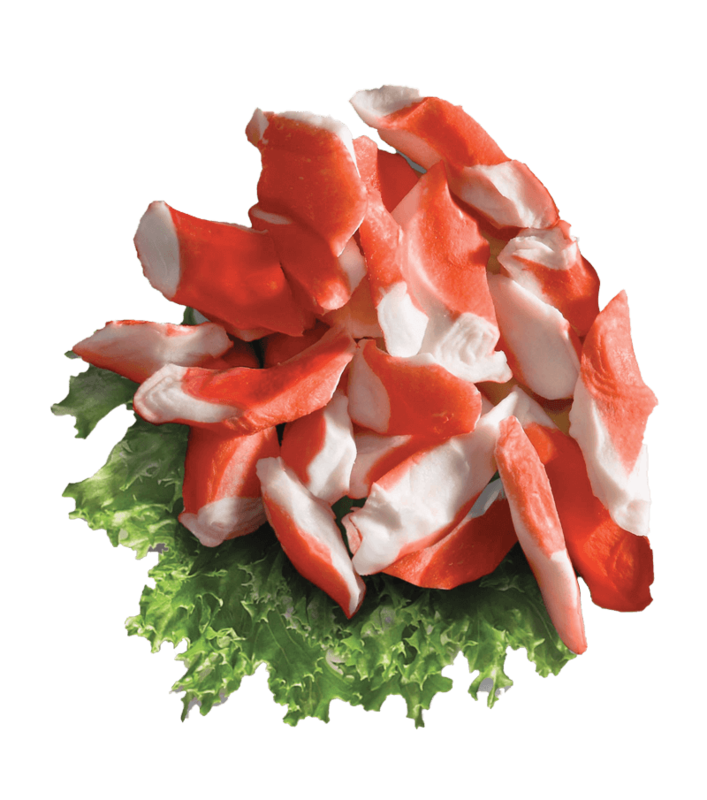 As we create our own Surimi so we have control on its quality. 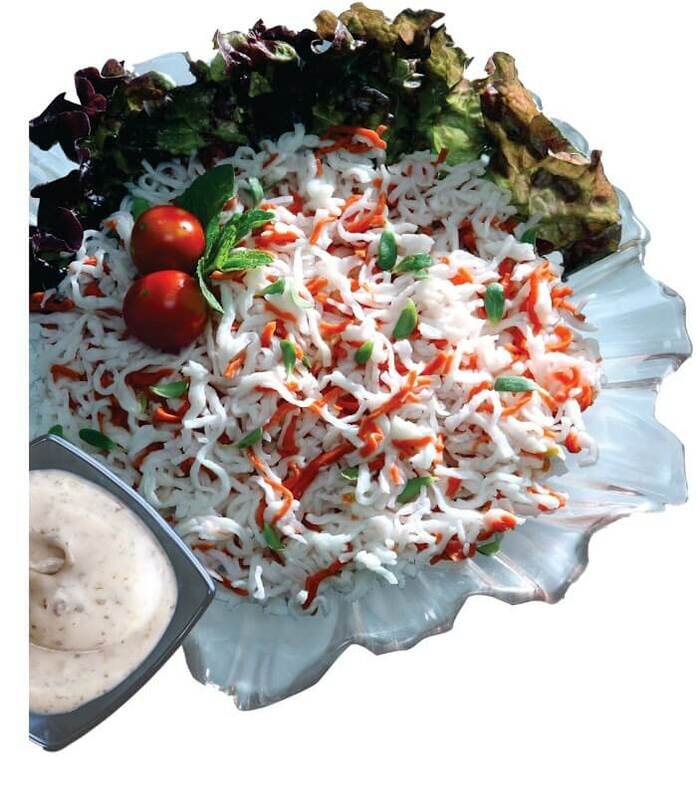 Fish catching is done by small mechanized boats going for a short fishing trip. 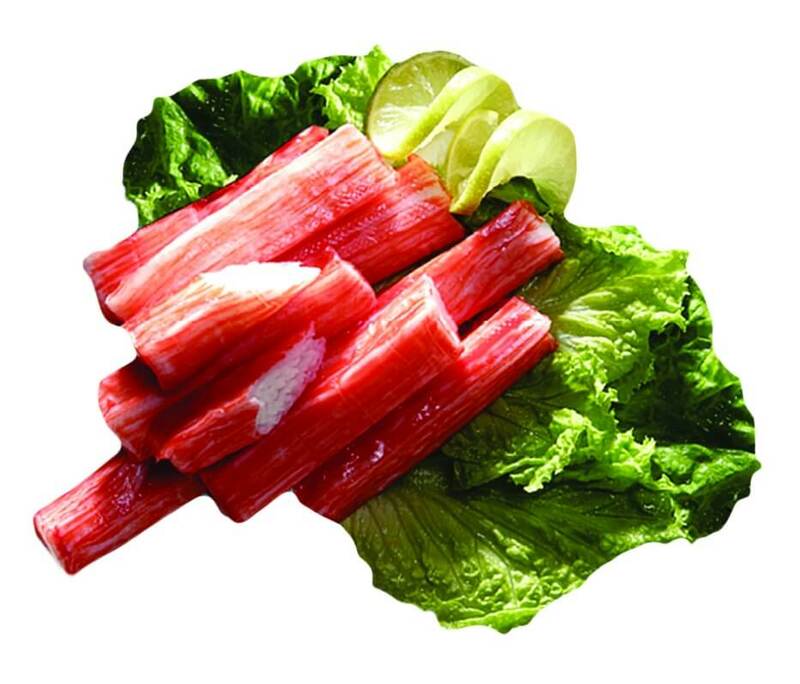 The boats go out for fishing with ice. The fish that is brought to the factory is very fresh. 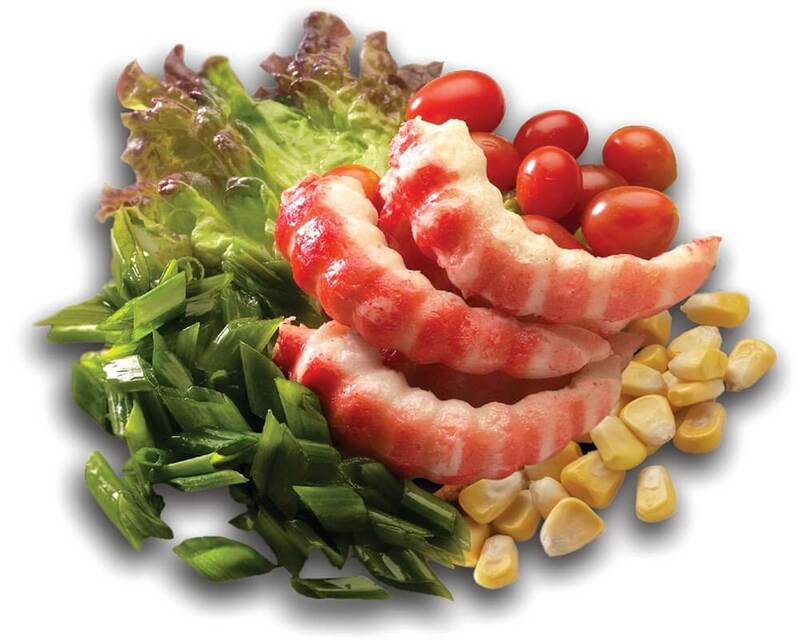 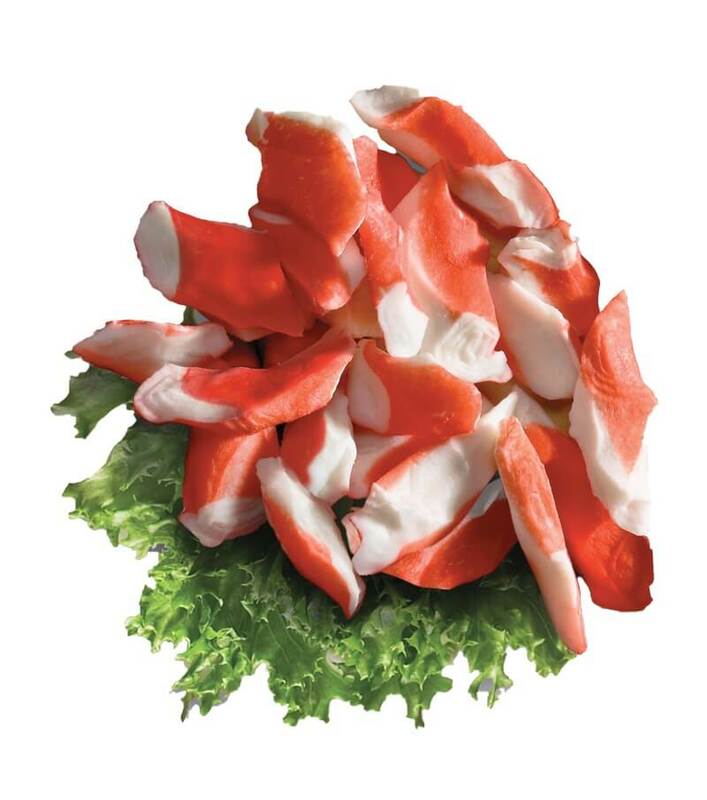 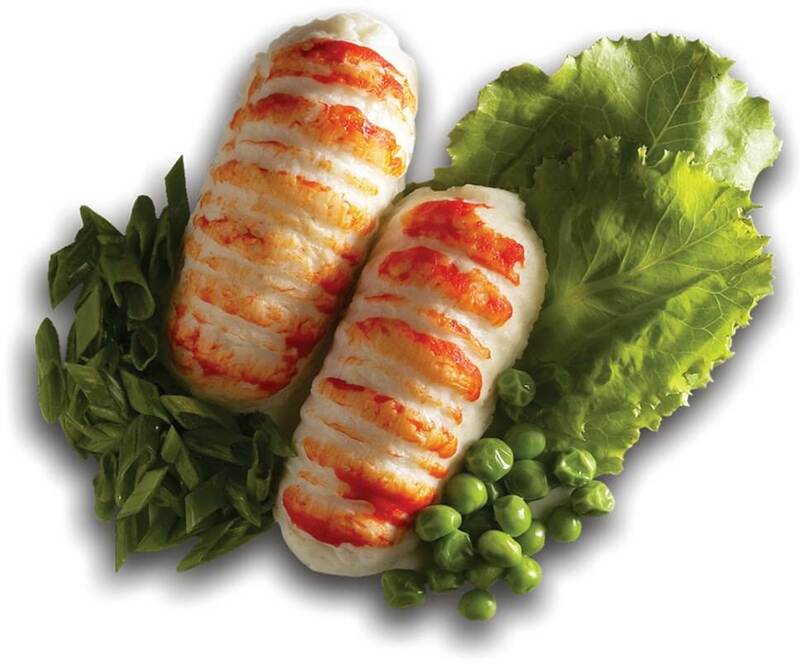 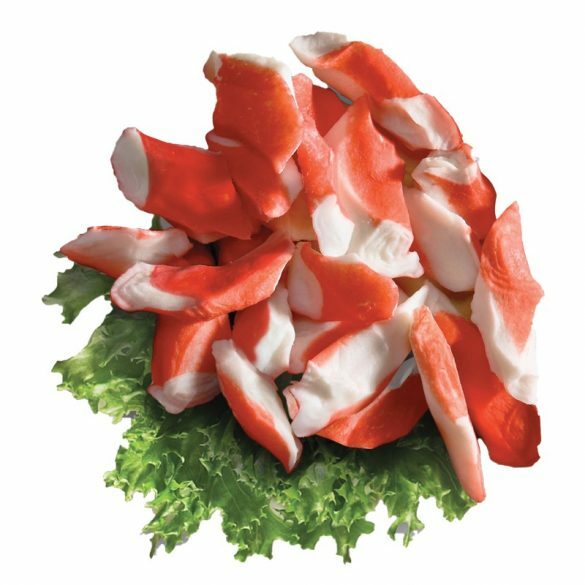 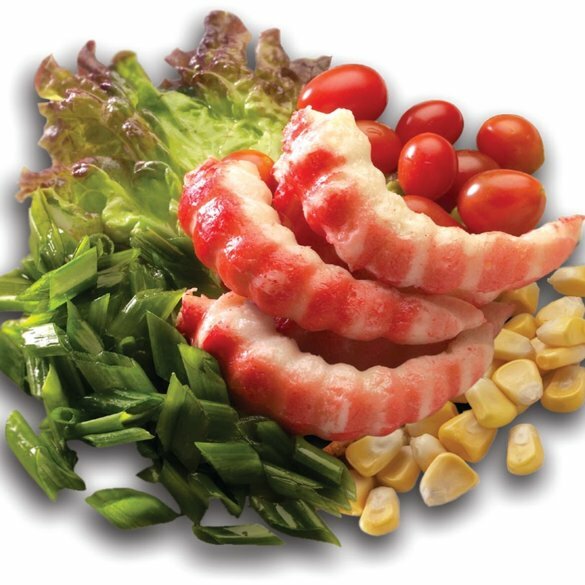 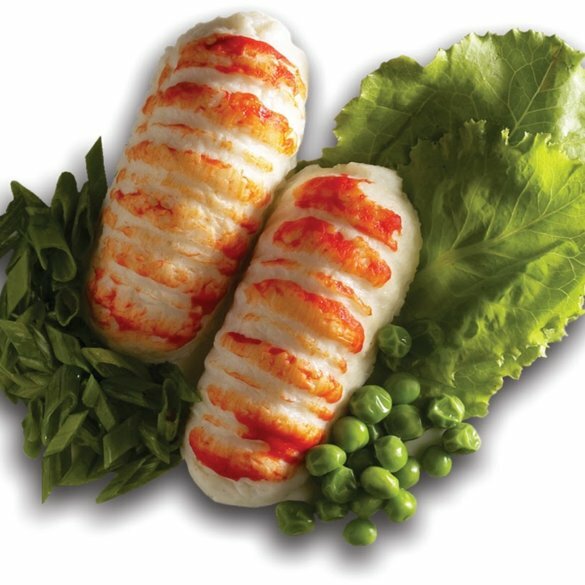 The freshness of the fish gives the best quality Surimi. 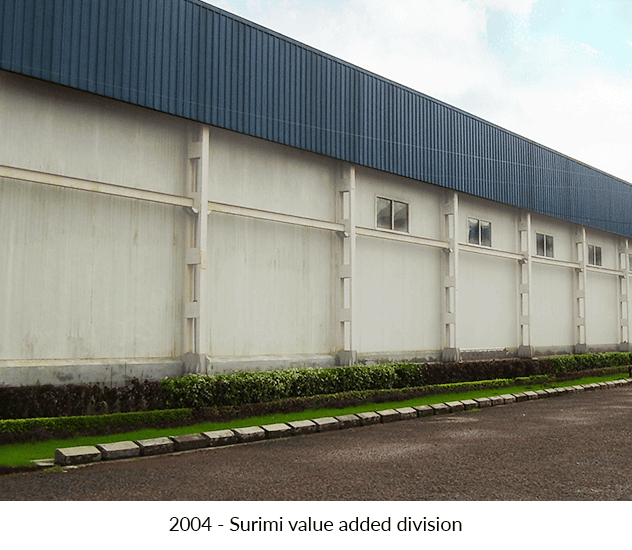 Hence we assure to produce high Quality Products From Start To Finish. 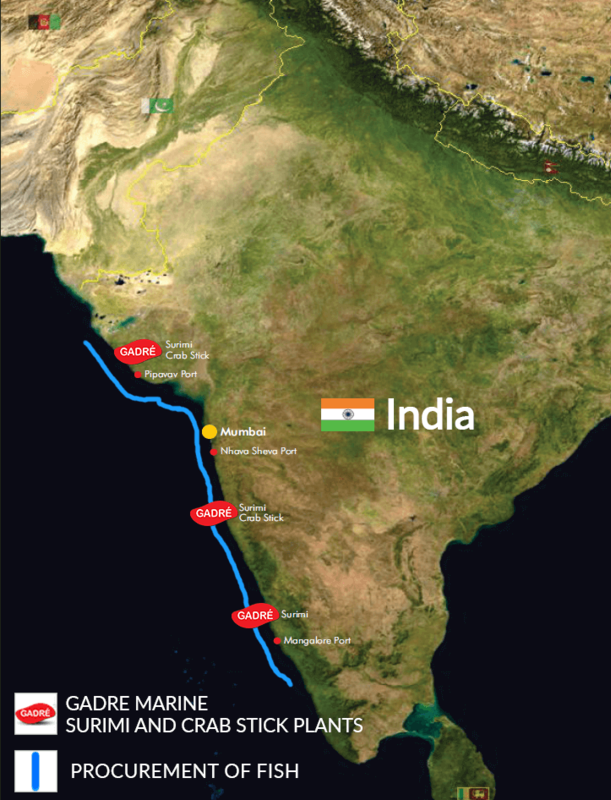 Power generated through renewable sources. 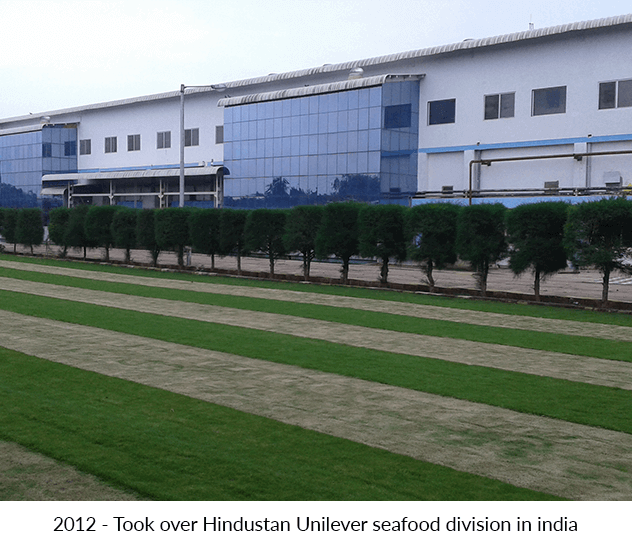 Value addition to waste : The Fish Meal plant. 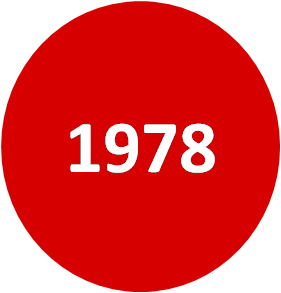 damage to health and the environment.